space. How many points can you land on? 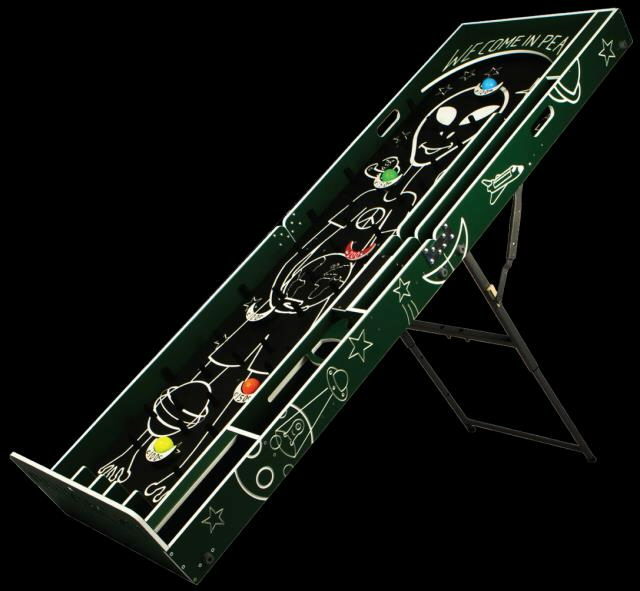 * Please call us for any questions on our games alien pinball rentals in Hagerstown MD, Williamsport MD, Martinsburg WV, Waynesboro PA, Mercersburg PA metro areas.